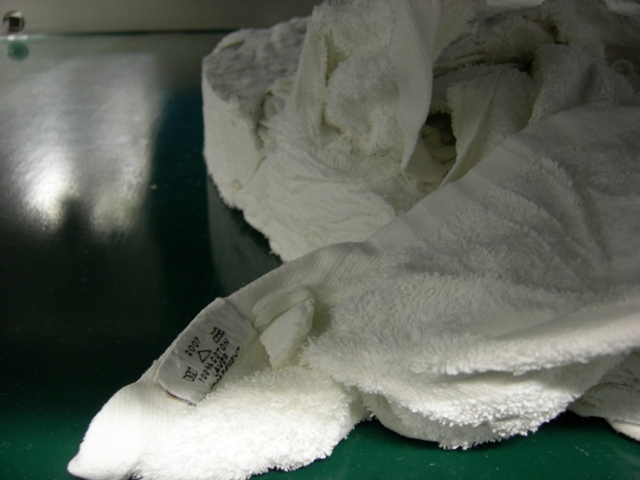 An important need for laundries, hospitals, hotels and restaurants is the control of the flat linen RFID. In all sectors establish a form of control, unless the laundry process see altered and at the same time efficient and reliable, has been an important mission. 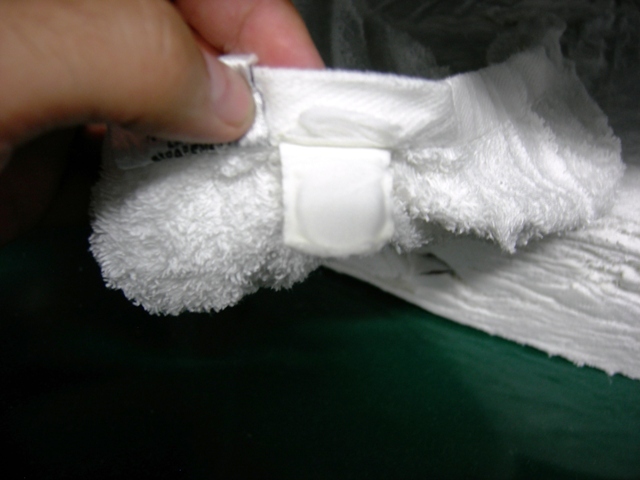 Several test and performance in the chip garments, fixed protocols demonstrated that Rfid technology is fully efficient and reliable, achieving almost 100 % read to the end of the washing process, getting in addition not damaging the garment over its lifetime, at the same time avoiding the loss of the tag in the washing process. High resistance Ario370L-DL tag, which sells by ASIS, in the process of cleaning, washing, press (more than 35 bars press) tunnel and roller press (pressure 2.5-3 bars and 160 ° C temperature) is essential to have a good hardware capable of supporting the most demanding conditions for a good result the chip is guaranteed for 220 washes, pressure of up to 40 bars, resists chemicals, bleach, high humidity conditions and high temperatures, perfectly adapted to the existing market rollers temperatures. 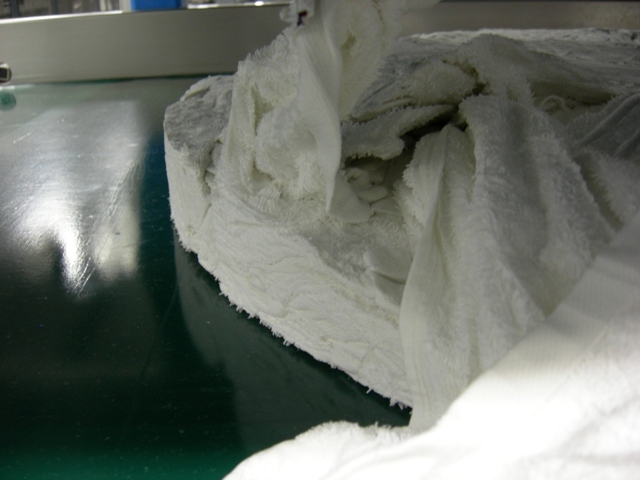 Sheets, towels, covers processes has been tested extensively in laundries across Europe in the hospitality sector... etc, close to 100 % reliability result. With this solution a hospitals, hotel... etc, can perform the traceability of garments, optimizing its information system, saving costs - 30 % - 40 %, reducing losses and/or lost by up to 50 %, getting clothes flat lifecycles, and optimizing your purchases. © 2005 - 2019. 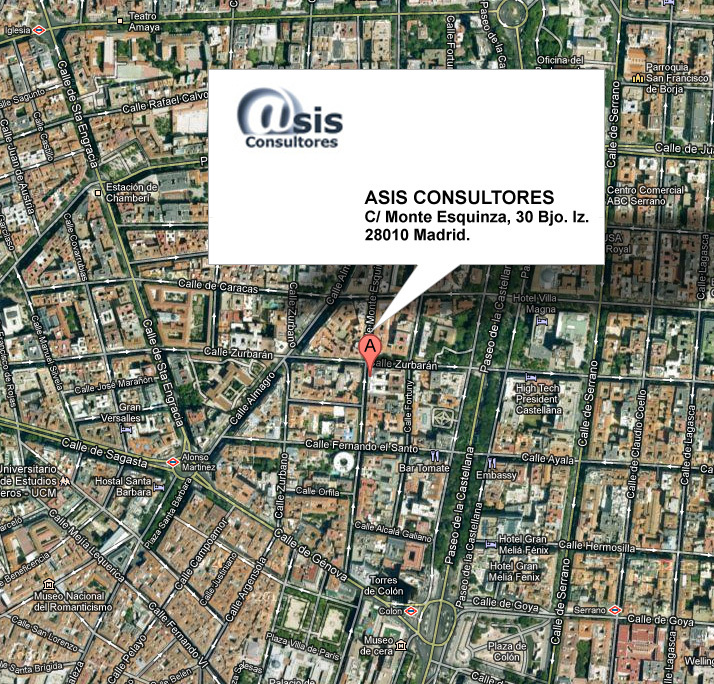 Asis Consultores S.L.